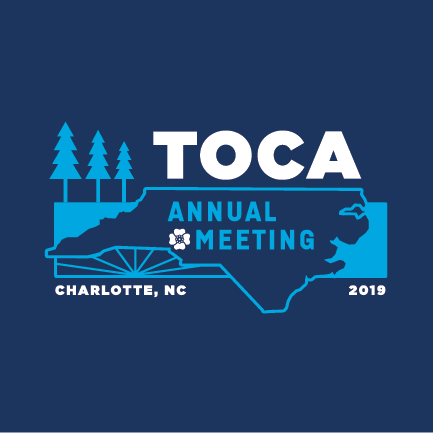 TOCA’s 30th annual meeting is just four months away and the program committee is diligently putting the final touches on a meeting you won’t want to miss. As I stated in our previous issue of TOCA Talk, Carolina brings award-winning singer/songwriter James Taylor to mind – or is that “Carolina In My Mind”? Can't you see the sunshine, can't you just feel the moonshine? Ain't it just like a friend of mine to hit me from behind? It’s our fourth meeting in 30 years in the Carolinas, having done our meeting in Raleigh, N.C., in 1994 (home of the infamous golf course described by former TOCA President Ron Smith as “vegetatively challenged”), went back to Asheville, N.C., in 2011, with a trip in between to Charleston, S.C., in 2003. 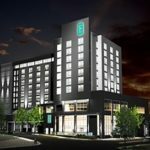 So, mark your calendars for April 30 through May 2, at the new Embassy Suites Uptown Charlotte, N.C. Charlotte is one of America’s fastest-growing cities. 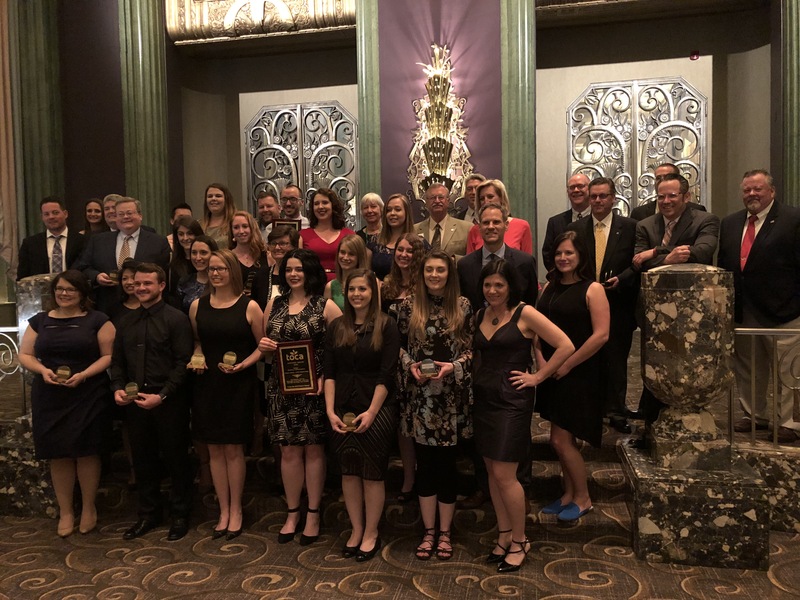 With plenty of TOCA members in the state, attendees can count on a special event, with professional development geared to today’s green industry communicators, with a smattering of indoor and outdoor events that may hold a surprise or two for all. We are thrilled to announce that our keynote speaker Ren LaForme returns this year after getting rave reviews last year in Cincinnati. 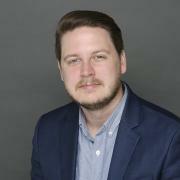 LaForme, Poynter Institute digital tools reporter, wowed the crowd last year with his presentation on new digital tools. Behind-the-scenes tour of Quail Hollow Club in Charlotte, site of the 2019 Wells Fargo Championship PGA golf tournament. The tournament is scheduled for the week of our meeting and the program committee is working to confirm that special look at the golf course during tournament week and the preparations to make the course ready for the world’s best golfers. This tour would be Wednesday afternoon. On Thursday, look for a panel on branded content/native advertising. This panel will represent experts from legal to media to marketing, as this method to reach audiences continues to be popular amid some controversies to be explored by the panel. A market research session that will focus on conducting this important work on a reasonable budget. An update on TOCA’s new strategic plan. This will be provided during the all-important business meeting. 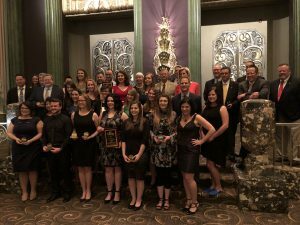 The traditional awards banquet will conclude this year’s meeting Thursday evening. The TOCA Program Committee – Scott Hollister, Mark LaFleur, Lyndsey Newnam, Amy Jones, Pat Morrow, Cindy Code, Russ Warner and staff – is also investigating a new format for an informal Tuesday evening dinner for early attendees to join the TOCA board of directors for a meal at a to-be-determined location. 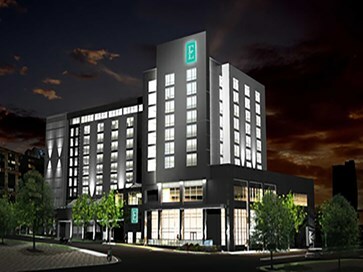 We are thrilled that G&S Business Communications in Raleigh has stepped up to handle the theme for 2019 and awards program. Board meeting on Tuesday, April 30, with an evening informal gathering (tentative) of all TOCA members and the “newbie/first-timers” dinner. Wednesday morning will begin the program as we recognize our Environmental Communicator of the Year (sponsored by Project EverGreen), introduce our intern(s) and a workshop to round out the morning. Wednesday afternoon tentatively takes us to Quail Hollow. If this occurs, there will be no golf tournament this year. 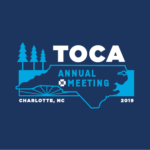 Our opening night reception on Wednesday evening promises to highlight all that TOCA and Charlotte have to offer its attendees. Location is to be determined. Thursday is a full day with our keynote speaker, workshops/seminars, business meeting and evening awards banquet, which recognizes the best in TOCA communications. We also remind TOCA members about the TOCA Foundation Silent Auction. The first year we brought in $4,000 and last year that amount reached $5,000. The foundation funds our youth programs, such as our scholarships and intern program. All members are encouraged to donate an item for the auction. Contact Kyle Wieskus at kylewieskus@gandgcomm.com for more information. Pat Morrow of Bayer (patricia.morrow@bayer.com) is the volunteer chair. Or, go to the TOCA website at www.toca.org and link to the silent auction forms.